In business, understanding who your customers are and what they need makes it much easier to express why your products or services are the best fit for them. This concept is especially true in smart and digital advertising. If you don’t have your targeting laser-focused, you’re going to bleed money by advertising to people who just don’t care. It won’t matter how witty or meaty your ad copy is, how gorgeous your video is, how awesome your images are, or how perfect your landing page is. You need to get it right and by so doing you need the right fit in today’s competitive environment. When you are aware of what time your audience is most likely to read tweets and Facebook posts, you would design your social media marketing around that. 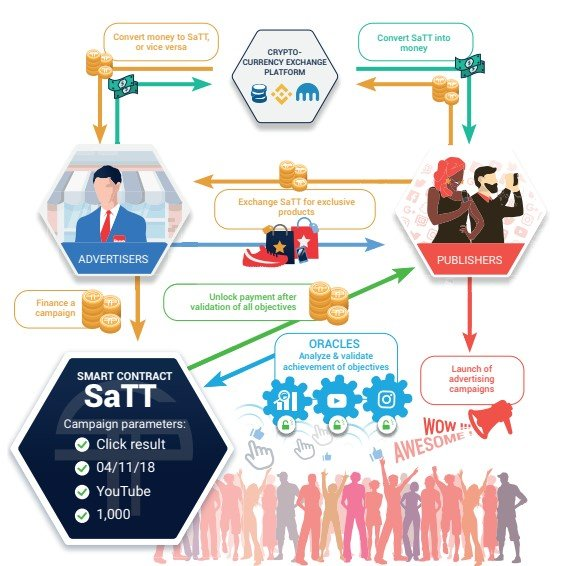 Decentralized: The SaTT smart contract is decentralized due to the smart contract it utilizes. 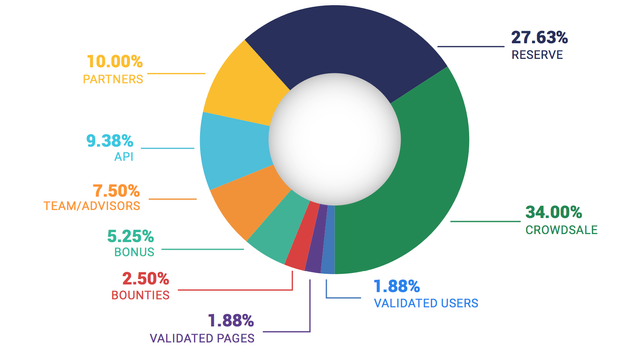 This allows developers to create customized tools such as a SaTT-compatible campaign creation tool or a statistics interface. 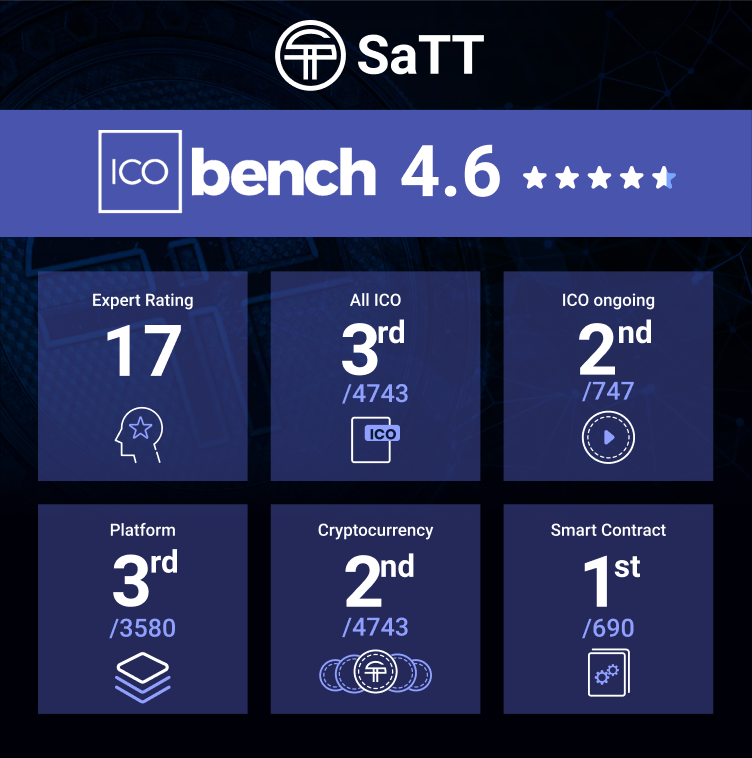 Transparency: Through the blockchain, technology that SaTT implements the transparency of billing data and payments is guaranteed, as falsification is not possible. Secure: In case of hacks or malfunctions, advertisers and their campaigns are not affected since the blockchain technology ensures that the advertisers and campaigns are not connected. 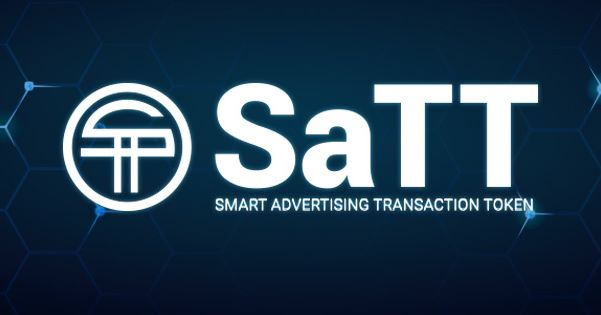 Statistics: SaTT,s smart contract communicates with third parties to quantify the performance of a particular campaign and identify the cost of the transaction. 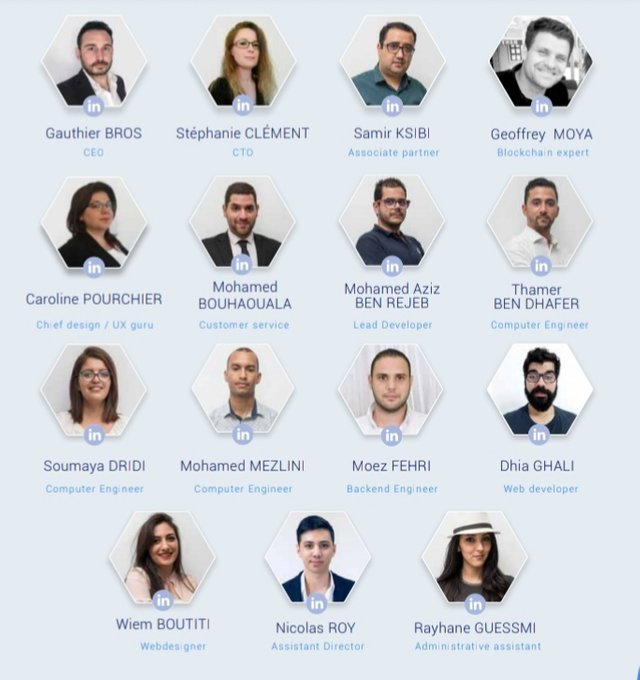 Crowdsale debut. 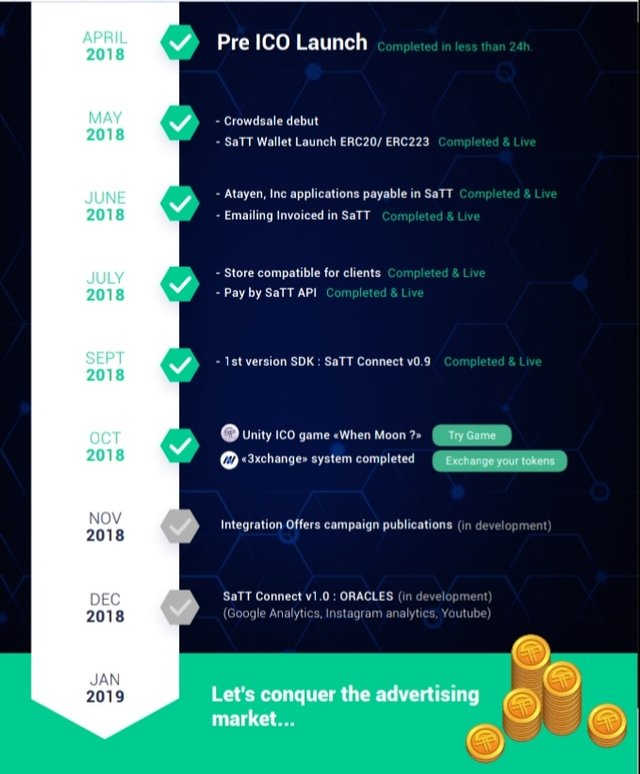 SaTT Wallet Launch. ERC20 / ERC223. ATAYEN, Inc applications payable in SaTT. Emailing invoiced in SaTT. Store compatible SaTT for clients. PayBySaTT API. “Mission” SaTT Transaction. Oracles Google Analytics, Instagram Analytics, Youtube Analytics made by ATAYEN,Inc. Launch of campaign offer directory. 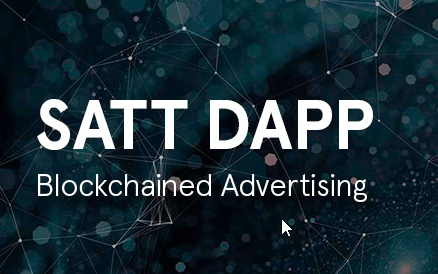 Launch of the SaTT Smart Contract for advertising. Developer API launch. SDK.